The upcoming season of the ‘Kaun Banega Crorepati’ TV quiz show, hosted by Amitabh Bachchan, is offering the audience a chance to fulfill their dreams. Datsun India has partnered with Sony Entertainment Television for a special segment on its popular quiz show Kaun Banega Crorepati (KBC) in line with the Datsun brand’s vision to cater to the aspirations of ‘young India’. Promos show Mr. Bachchan celebrating the spirit of young Indians overcoming the challenges experienced by average people and giving a fitting response to tough questions. Starting August 28, a question will be asked during the ‘Jio Ghar Baithay, Jeeto Jackpot’ segment which gives television viewers from across the country the opportunity to win a brand new Datsun redi-GO. KBC fans from all over India can participate via SMS in a prescribed platform and 30 lucky winners who provide the correct answer stand a chance to win a Datsun redi-GO car over 30 episodes. Jerome Saigot, Vice President, Datsun India, said: “We are excited to be reaching out to people through one of the most popular programs on television today. The Datsun brand resonates with the aspirational sentiments of the show, and our engagement with KBC will encourage viewers to #VoteForMorePower and make Datsun redi-GO a part of their family”. The partnership will be an extension of Datsun’s #VoteForChange campaign which inspires people to ‘declare independence’ from compromising on their car purchases amid few choices in the small car segment. Datsun believes that Indians want new choices and the brand is focused on offering products that young India wants and desires. 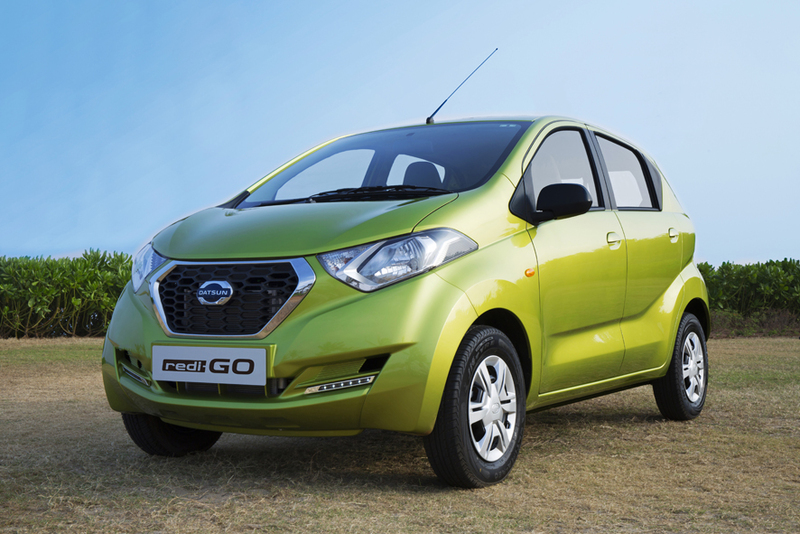 The Datsun redi-GO is a great combination of power, style and convenience that has received a great response from consumers. Launched in India in June 2016, Datsun redi-GO combines the roominess, agility and efficiency of an urban hatchback with best-in-class ground clearance (185mm) and high seating position. The Datsun redi-GO 1.0L brings together other best-in-class features, such as front visibility, shoulder room, rear knee room, with brisk acceleration thanks to more power coming from the 1.0-liter i-SAT engine.